The third-generation Kia Ceed has arrived in Ireland; can it take the fight to the Focus and Golf? The brand-new Kia Ceed, the third generation of car to wear the name (though now styled without a silly apostrophe in the middle as its predecessors were). 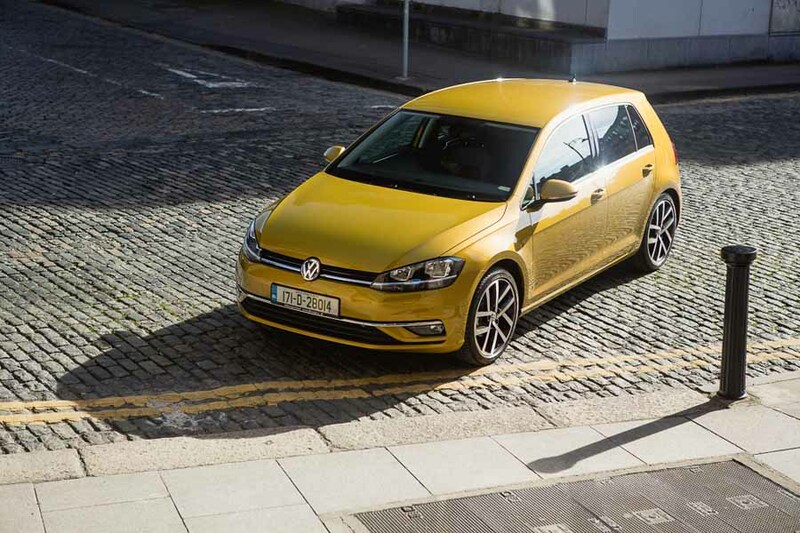 It arrives on Irish shores initially as a five-door hatchback before the SW estate goes on sale and targets the bulging C-segment class, including sales heavyweights such as the Volkswagen Golf, Ford Focus and Skoda Octavia. There are two petrol engines offered, including a 140hp four-cylinder 1.4-litre unit, along with a 115hp 1.6-litre diesel. Trim levels are simply K2, K3, K4 and K5 and prices start at €22,695 for the Ceed 1.0 K2 petrol. That K2 trim comes as standard with 16-inch alloy wheels, electric windows all-round, auto lights, LED daytime running lights, front fog lamps, leather trim for the steering wheel and gear shifter, split-folding rear seat back, DAB radio, Bluetooth with voice recognition, a seven-inch touchscreen system, rear view camera, compatibility with Apple CarPlay and Android Auto, wireless phone charger, USB and aux-in ports, cruise control, lane keeping assistance (other active safety systems) and air conditioning, along with Kia's usual seven-year warranty, of course. Here we test drive the Ceed 1.0 K4 petrol, which adds 17-inch rims, other subtle exterior and interior style upgrades, privacy glass, auto wipers, LEDs for the rear lights, unique cloth and artificial leather upholstery, an eight-inch touchscreen with TomTom satnav and wifi, extra controls on the steering wheel, parking sensors, dual-zone climate control and a few other niceties for a €3,000 premium over the base model. The 1.0-litre petrol engine is a three-cylinder affair with a slightly off-beat note to it, though it's quiet in general and has plenty of go. Its emissions rating varies depending on which size alloy wheel is fitted, but it fits into Band B1 for motor tax regardless. The most efficient diesel version of the Ceed (the 1.6 K3 variant) is only €90 less per year to tax, so buyers should be choosing the petrol version unless they spend a lot of time on the motorway. This Kia Ceed is a polished product that does little wrong. It's well-equipped for the price and comes, as I mentioned, with a seven-year warranty. Those will be reasons enough for some buyers, but we also discovered that, lurking under the rather sedate exterior, the Ceed has a superb suspension set-up that rarely puts a wheel wrong. Amble through town, this petrol version's natural habitat? No problem, the wheels move in and out of potholes and over broken tarmac, isolating the occupants from what's underneath in terms of noise and harsh body movements. Hitting the motorway? Only really rough surfaces cause noticeable road noise and the Ceed is distinctly stable, even during high-speed lane changes. Finally, take this car on a challenging back road and the talents of Kia's chassis engineers shine through, as the damping controls the wheel and body movements as well as any other car in the class, regardless of what you throw at it, meaning you can comfortably maintain good speed, even over bad roads. 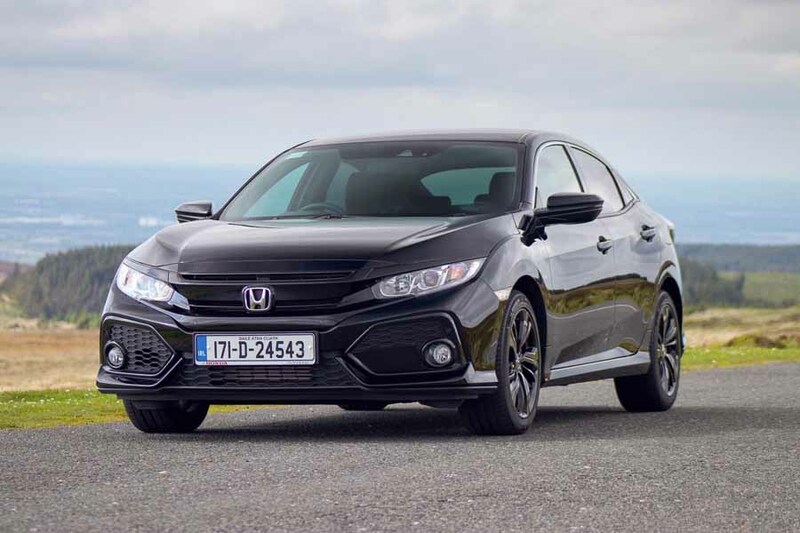 It's no hot hatch, obviously, but all drivers will benefit from the way the Ceed deals with the road beneath and hence enjoy driving this car on a day-to-day basis. While the new Kia Ceed does most things in an above-average manner, warranty aside, it doesn't really stand out from the C-segment crowd. Indeed, while the styling is attractive (especially the rear and the 'four-point' LED daytime running lights up front), it's too subtle by far for a brand that is still trying to compete with the big names in this sector. Same story inside: it's well made, spacious and full of equipment, but the design is quite forgettable. In terms of the driving experience, the only minor bugbears I had include power steering that is too 'heavy' out on the open road and gearing that leaves a big gap between first and second, surely the gears most commonly used around town in a car like this. Saying that the gearchange is pleasant enough otherwise. By any rational measure, the new Kia Ceed is a fine car. It falls down only on the less tangible side of things, such as image and style. Otherwise, it deals with Irish roads better than it needs to, is quiet and refined, well-priced and well-equipped. Buyers of C-segment hatchbacks should certainly consider it alongside the default options. 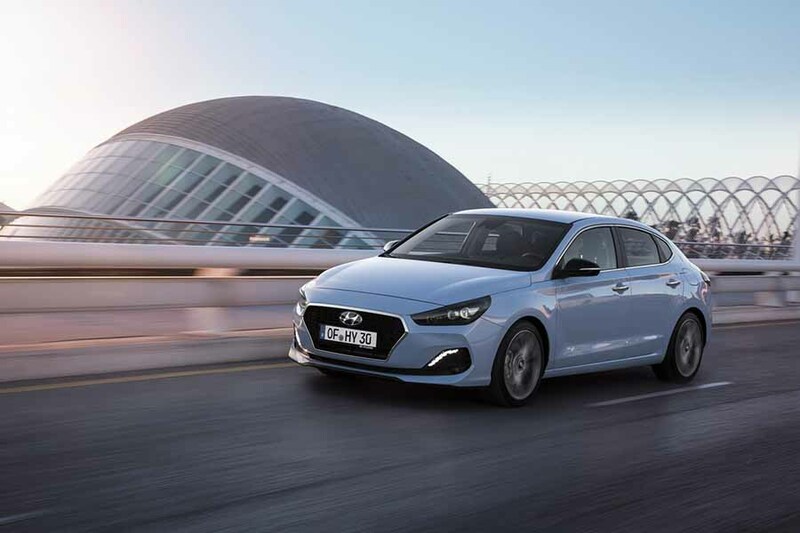 Hyundai i30 vs. Kia Ceed 1.0 T-GDI: this is the Ceed's first cousin and arguably its biggest rival too. Not particularly interesting from behind the wheel, but is offered in attractive Fastback and regular hatch variants. Honda Civic vs. Kia Ceed 1.0 T-GDI: far more daring looking than the Ceed and also more engaging to drive. The Kia fights back with value-for-money and a simpler interior. Volkswagen Golf vs. Kia Ceed 1.0 T-GDI: the one they're all measured by, with good reason: it's a classy car that does everything well. Kia hopes its warranty and level of equipment will tempt buyers away.